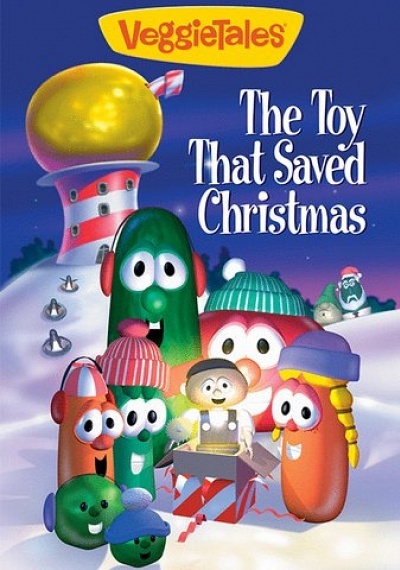 VeggieTales: The Toy That Saved Christmas :: Movie Information :: RabbitTV GO! Families will love this VeggieTales Holiday Feature with a timeless VeggieTales Christmas classic. The Toy That Saved Christmas teaches children that Christmas isn't about getting, it's about giving.